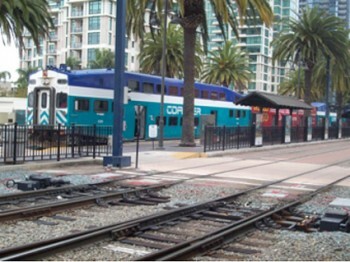 In 2009, Action Research worked with the San Diego Association of Governments (SANDAG) to conduct an onboard survey of passengers to collect origin, boarding, alighting, destination, as well as household and individual-level demographic information to meet the transit planning and modeling needs for the San Diego region. We designed a stratified random probability sample of passenger trips on the bus and rail routes in San Diego County. Our sampling plan resulted in a sample size of approximately 43,000 passenger trips sampled from the 151 routes in the San Diego region with a final response rate of 65%.